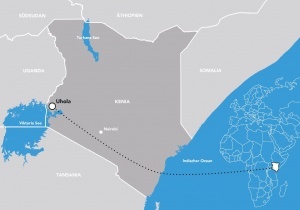 Uhola is located far to the western part of Kenya bordering Uganda. Our focus is on the village Uhola and its surroundings located in Western Kenya, Siaya County. In the long run, we would like to make a sustainable contribution supporting the villagers to create a humane and self-determined being worth living. Our engagement is concentrated on strengthening the school education as well as encouraging agrarian structures and agricultural expertise. 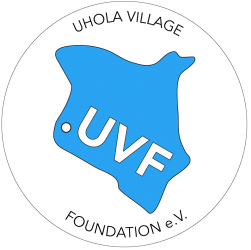 Here you can read about our reasons to found Uhola Village Foundation and how it came about.